All our delivery prices include postage & packaging, and vary depending on the products ordered. The different categories are outlined below, and the highest relevant price will be applied to your order. Wall Décor will be delivered separately from the rest of your order. The despatch of these separate deliveries will be communicated to you via our dispatch confirmation emails. You can now share access to your Bounty Portrait account by sending a link to family and friends. 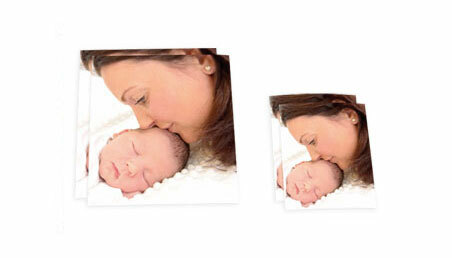 Simply fill in their e-mail addresses and your precious newborn portraits will be available for them to view. We have sent out the invites you requested. You may now close this popup and continue. How do I share my portraits with friends and family? 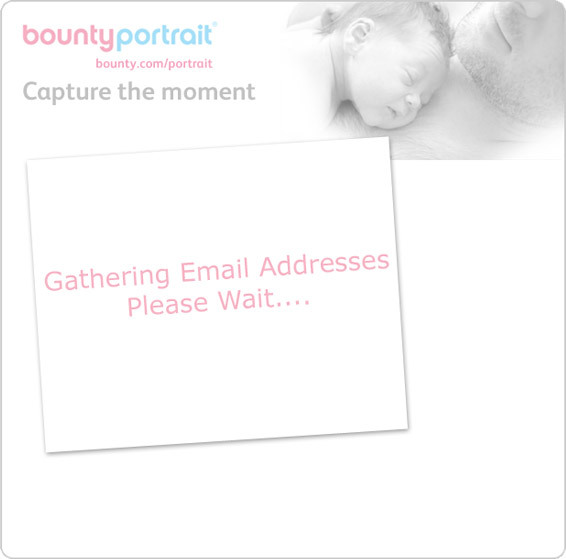 You can give friends and family access to view and purchase your baby’s portraits by either individually entering their e-mail addresses, or by logging in via your e-mail account to automatically populate your contact list. Your selected recipient(s) will then receive an e-mail from us inviting them to view your beautiful portraits. 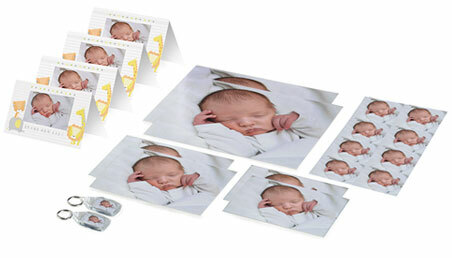 Our FREE birth announcement service allows you to post your favourite image on Facebook for all your friends and family to see. Make sure your chosen image is selected in the preview panel and click ‘share on Facebook’. This will bring up a Facebook login page for you to sign in. Once you are logged in, a Facebook post with your chosen image will be waiting for you to share. Please note: All images will have watermarks on them for copyright purposes. A collection of beautiful prints and keepsakes in three different images to share with loved ones. Buy a Gift Collection and share the good news! Thank you for taking such lovely photos that I will always have to treasure – I cried when I saw the slideshow! 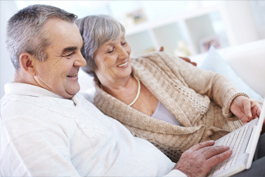 Me and my partner were very happy with the service we received from bounty and would recommend it to other families. The photo pack we received was wonderful. We were able to give family and friends a beautiful photo of our new son. The keyrings were also a big hit. Copyright © 2001-2019 Bounty (UK) Ltd. All rights reserved.